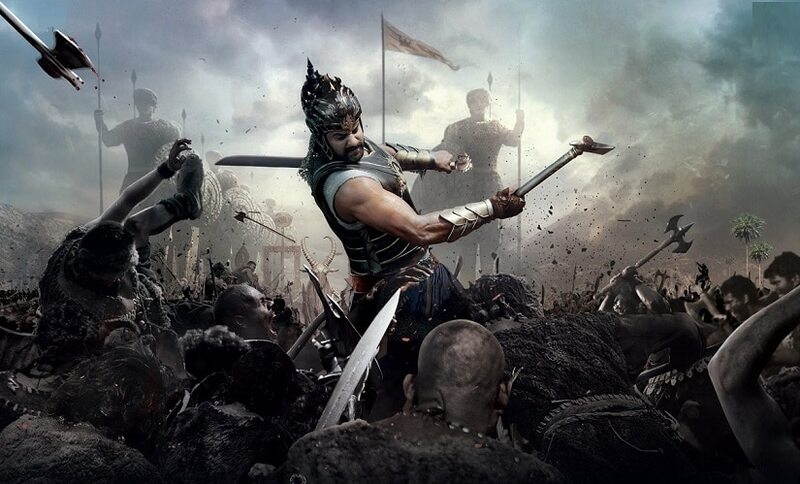 As Firstpost reported earlier, SS Rajamouli’s mega-blockbuster Baahubali: The Conclusion will release in China on 4 May, 2018. The magnum opus produced by Arka Media Works is the fourth Indian film to hit Chinese screens in 2018 after the consecutive successes of Aamir Khan’s Secret Superstar ($118 million), Salman Khan’s Bajrangi Bhaijaan ($45.4 million), and Irrfan Khan’s Hindi Medium ($31.56 million). Baahubali 2 is releasing exactly a year after Dangal saw the light of day in the China on 5 May, 2017 and set records in Chinese ticket sales for foreign films as it grossed $193 million – unadjusted for inflation. Baahubali 2, which released worldwide on 28 April 2017, was fighting a neck-to-neck battle with Dangal in the first few days of release to claim the number one spot in the all-time highest-grossing Indian films list. Within a week, it surpassed Dangal’s worldwide theatrical revenue to emerge as the highest-grossing Indian film of all-time. Although Baahubali: The Conclusion will be remembered as the first Indian film to breach the Rs 1000 crore mark, Dangal, following its release in China, went past an array of records at the ticket window. The Aamir Khan-starrer became the first and only Indian film to collect more than $100 million overseas gross. It also attained a unique milestone of becoming the first and only Indian film to gross over $150 million in a single overseas territory. By the end of its two-month-long theatrical run in China, Dangal had grossed nearly Rs 1933 crore worldwide before its Hong Kong release in August 2017 pushed the cumulative box-office receipts to nearly Rs 1954 crore ($295 million). Now, the global total of Baahubali: The Conclusion stands at Rs 1710 crore ($258.2 million). It needs nearly $37 million to take over the mantle from Dangal as the highest-earning Indian film globally and $43 million to become the first Indian film to touch the Rs 2000 crore mark. When Baahubali: The Beginning was released in July 2016 in China, a year after its India release, Aamir Khan’s PK was the highest-grossing Indian film in the country with $19 million, followed by Dhoom 3 ($3.1 million) and 3 Idiots ($2.2 million). Now, the blockbuster success of Dangal has led to a paradigm shift in the box-office performance of Indian films in China, thanks to the new-found respect among millennials for content-driven films from Indian filmmakers. The recent hits in Bajrangi Bhaijaan and Hindi Medium – without brand Aamir Khan – substantiate the same. 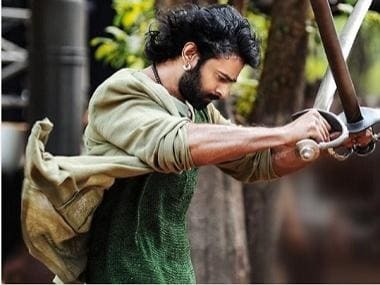 Baahubali: The Conclusion will also have to battle for showtimes with Hollywood films such as Avengers: Infinity War, A Quiet Place, and Solo: A Star Wars Story whose China release dates has been scheduled as 11 May, 18 May and 25 May respectively. However, if the positive word-of-mouth for Baahubali: The Conclusion spreads quickly, securing screens shouldn’t be a big deal in the world’s second-largest movie market, which houses 54,165 screens currently. The film’s China runtime, according to ticket-selling and fans rating platform Maoyan is 141. On Douban, called China’s IMDB, Baahubali 2 has a rating of 7 on 10 from 9,481 people. For comparison, the 7/10 rating on Douban is 61 percent better than other action movies and 28 percent better than other war movies on the platform. Baahubali: The Conclusion has also become the first Indian film to score an IMAX release in China. It will be released in the country’s giant screen and IMAX formats in 2D.